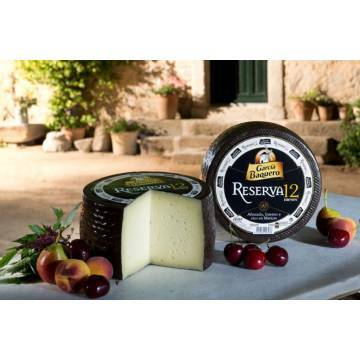 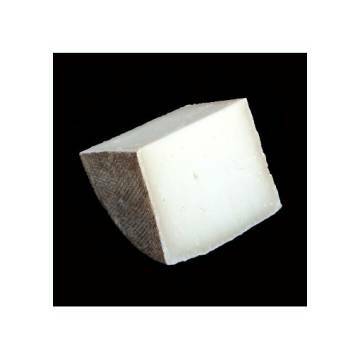 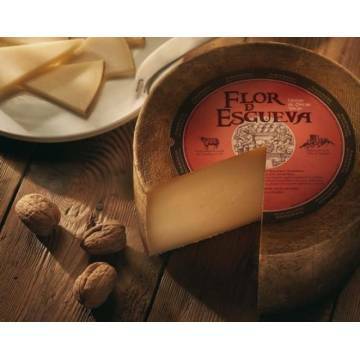 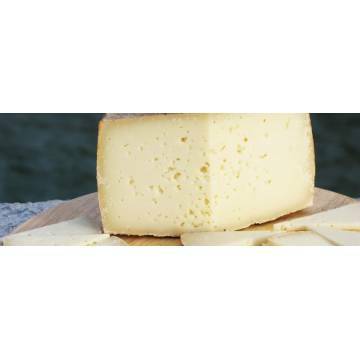 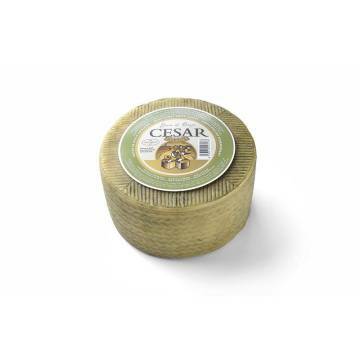 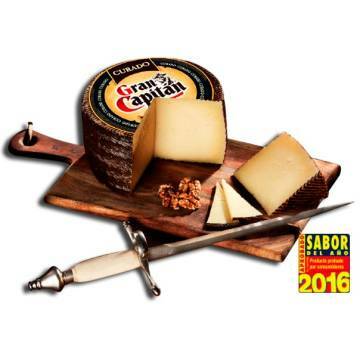 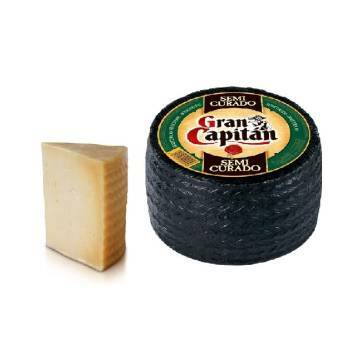 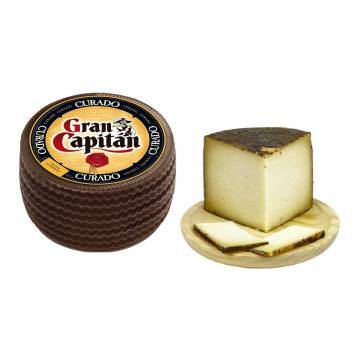 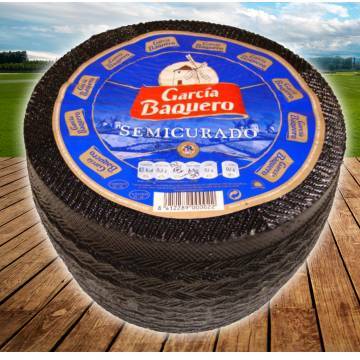 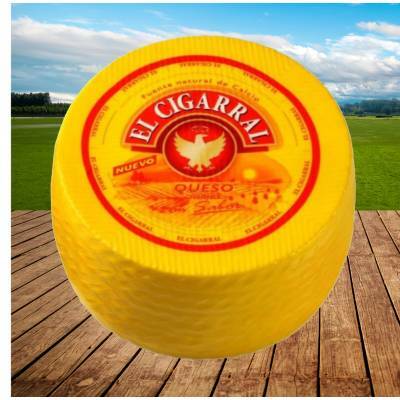 > WHOLESALE>SPANISH CHEESES>MILD CHEESE 4KG "EL CIGARRAL"
You can now enjoy this mild cheese of white color and pronounced flavor, of the brand El Cigarral. 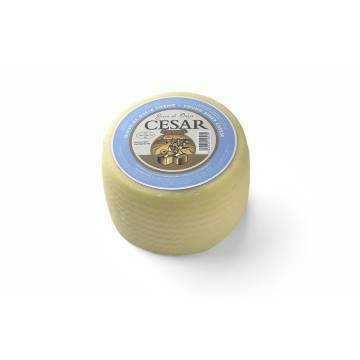 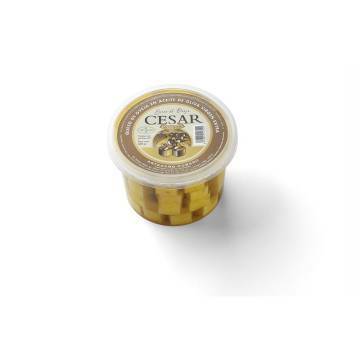 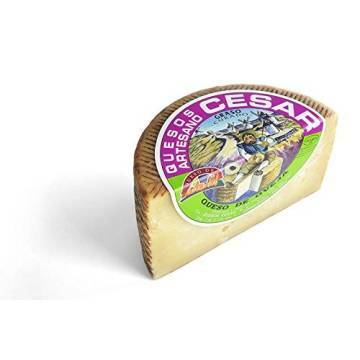 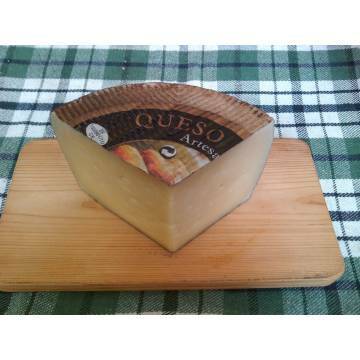 It is an ideal cheese for the whole family. 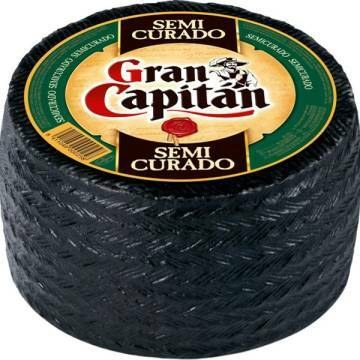 This product is sold per piece (4 kg) and is 100% Spanish.